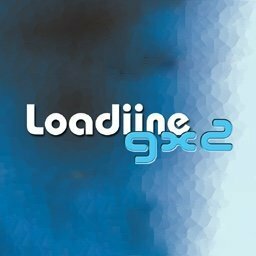 Loadiine is a WiiU homebrew. It launches WiiU game backups from SD card. Its Graphical User Interface is based on the WiiU GX2 graphics engine.